Mastermind Tony La Russa reclaimed the reins yesterday after his 6 game hiatus for medical reasons, and promptly baffled the masses with another gem in his ever-entertaining lineup switcharoos. Looking back on it (hindsight, and all…) the experiment was a success. Defensive positional tweaking resulted in an impressive infield upgrade. Solid gloves and a pair of successful double plays behind the stellar performance of starting pitcher Jake Westbrook earned the Cardinals a W against Cliff Lee and the Phillies, easing the painful memories of last weekend’s embarrassing sweep by the Reds. While skimming the internet for back stories and tidbits on Nick Punto, it became obvious I was rereading the same commentaries over and over again. 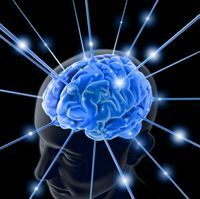 Punto has a great glove, but…..
Great glove, can’t hit, “frenetic energy”? Now, why does that sound vaguely familiar to me? Suffice it to say, the season is still early and we have a lot of baseball yet to appreciate. However, Nick Punto has earned a mention here at Diamond Diaries. Sure, the guy may only be batting .266 (note: Pujols is currently batting .259), but with the frustrating recent parade of errors and ailing fundamentals plaguing the Cardinals’ 2011 defense, we are all looking for a hero with a glove. So, throw in some timely extra base hits -a few doubles plus two triples – and Nick gets me smiling. Dirty uniform, quick hands, head first slides… Can you say scrappy?? Hello, Nick Punto! So nice to meet ya! For your viewing pleasure: some Punto highlights from mlb.com. Our red-hot lefty, Jaime Garcia, takes the mound tonight at 7:15, facing Roy Oswalt and the Phillies in the final game of this short 2-game series. Tony La Russa just looks like he hurts. 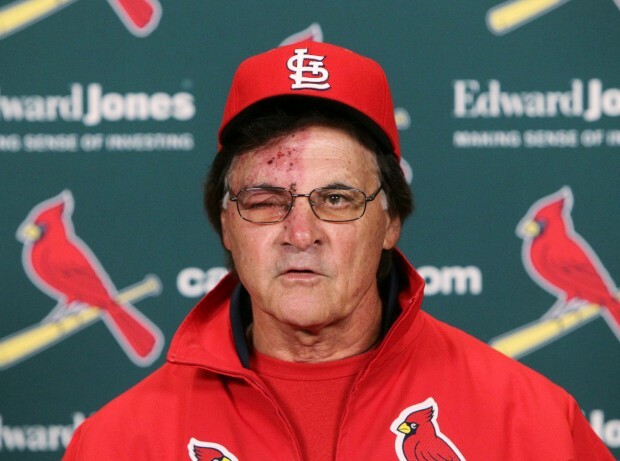 Exhibiting symptoms of shingles, an extremely painful skin rash causing blisters, the right side of La Russa’s face is red, puffy and scabbed, his eye nearly swollen shut. If he hurts half as bad as he looks, Tony must be intolerably miserable. Shingles often appears during times of STRESS. Sometimes with illness, we have to look at the environment. 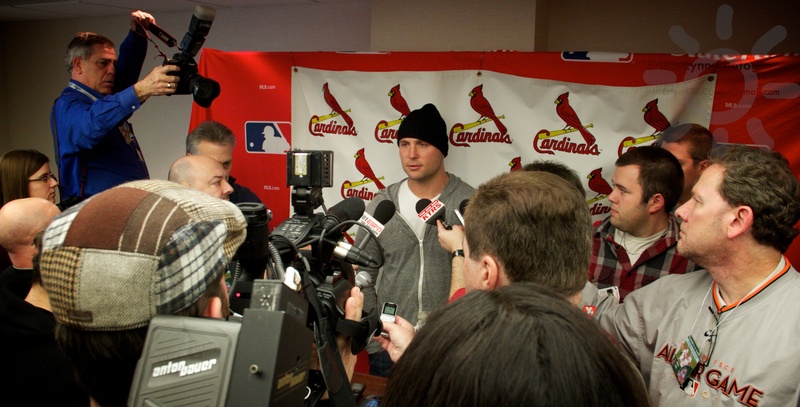 Currently the Cardinals are winning – thanks to a surging offense spurred by Lance Berkman and Matt Holliday. These two super sluggers were both batting over .400 in early May. However, what’s missing in this massive batting explosion is an expected solid contribution from sir Albert Pujols who is having the slowest start of his career, batting a currently light .252. Why is Albert, perhaps the best player in baseball, riding such an uncharacteristically long slump? This topic has been bludgeoned to death all over the sports blogosphere. So, I will keep it limited to my Mom Intuitive Diagnostics: While Pujols is quick to deny it, that mega-contract he won’t talk about is bound to be keeping him up at night. He may not be worrying about the hundreds of millions of dollars or how he will spend it, but I expect he IS pondering the uncertainties right now. His career and his family’s future are both very much contingent on this ever-present, yet taboo topic. In my expert mom opinion, that-of-which-we-do-not-speak is causing some STRESS for both Pujols and La Russa. <Confidential> There is another, more sinister explanation. Unconfirmed sources have reported that a voodoo curse was flung on the Cardinals when they decided to trade away shortstop Brendan Ryan, ultimately sacrificing top tier defense for more pop in an infield bat. We may be witnessing the manifestations of an obscure baseball hex known as Shingles, Singles and Errors. Obviously, this hex would explain Tony La Russa’s face AND the performance of Ryan Theriot. We will keep you informed if more evidence surfaces. Tonight the Cardinals begin a 3-game series against the Milwaukee Brewers. Here’s hoping the aromatherapy, bubble bath and soothing Nature Sounds CD’s we shipped express-delivery to the clubhouse today help ease the STRESS. Oh, and if it is that Shingles, Singles and Errors hex instead? Here’s the thing: Twitter is my baseball connection, and I am proud of my Twitter feed. Breaking news? Got it. Cardinal lineups? Got it. Game photos? Absolutely! Links to MLB.com, Post-Dispatch and StL Today articles about the Cardinals? Check! News about all my babybirds? yep! Even twitpics of Jon Jay’s newest shoes! 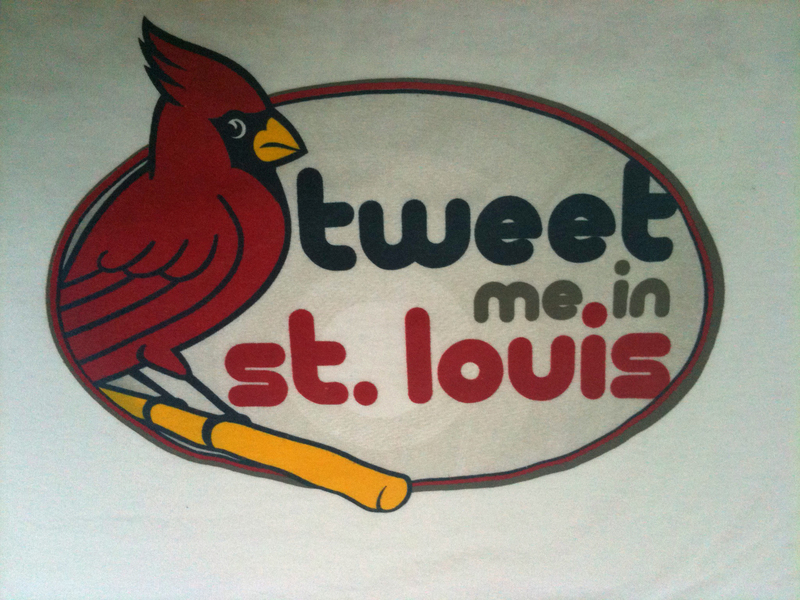 … Plus baseball chatter from some of the best tweeps in Cardinal Nation! I LOVE my collection of Twitter follows. 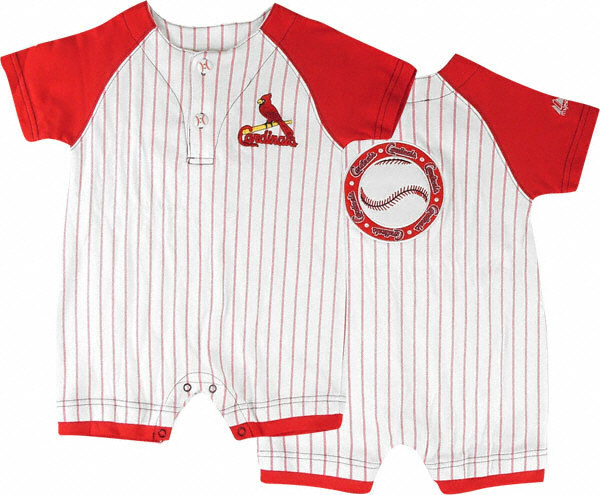 Sgf_Cardinals Springfield Cardinal – Official Twitter of the Springfield Cardinals. 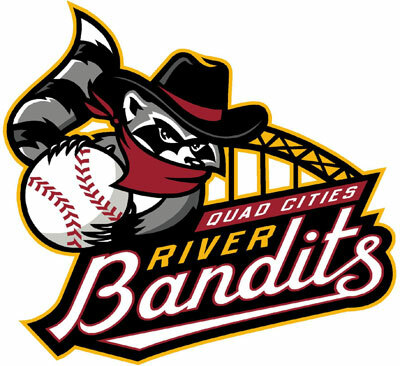 Double-A Affiliate of the St. Louis Cardinals. 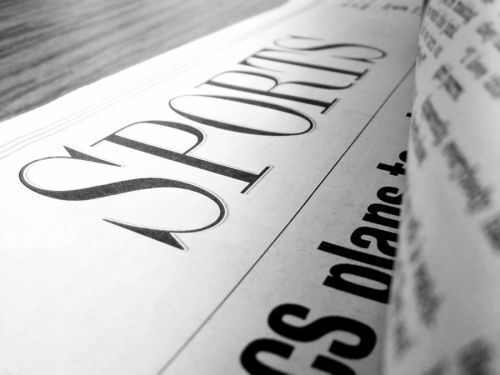 Become a follower to get updates on Springfield Cardinal news. Pitcher ShelbyMiller19 Shelby C Miller – Texas born and raised, Brownwood, TX. Drafted by St. Louis in 2009. Born October 10, 1990. Follow my Career on here. God Bless you all! 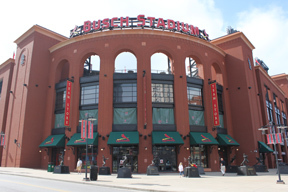 CardsInsider St. Louis Cardinals – The official Twitter of the St. Louis Cardinals Front Office at Busch Stadium, St. Louis, Missouri. dgoold Derrick Goold – Baseball Writer for the St. Louis Post-Dispatch. Avid reader. Proud father. Lapsed cartoonist. Former World Record-holding second baseman. Look it up. 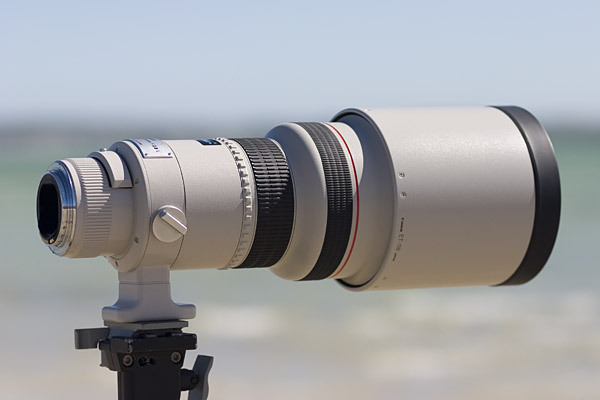 scottrovak Scott Rovak – Photographing professionally over 28 years. 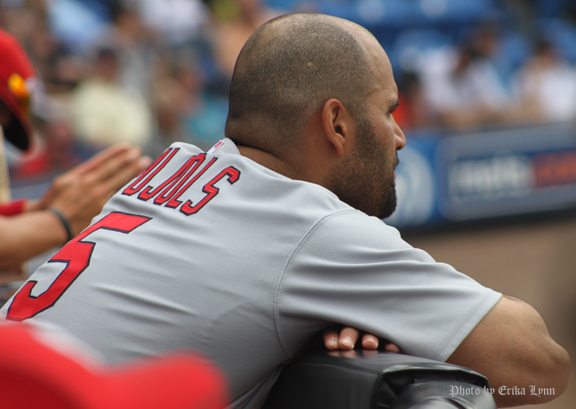 I’m a photographer for the St. Louis Cardinals, Rams and StL Sports Magazine. 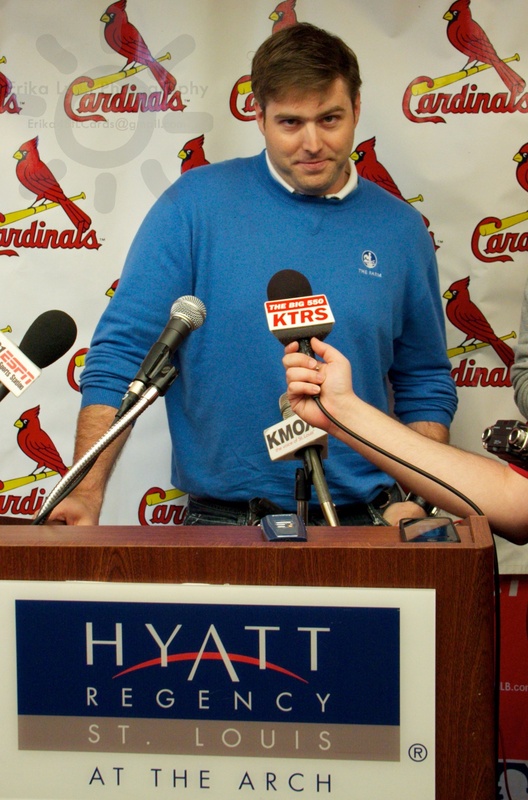 utdcardbloggers U. Cardinal Bloggers – The United Cardinal Bloggers is a group of writers that have come together in a network to complete writing projects about the St Louis Cardinals. 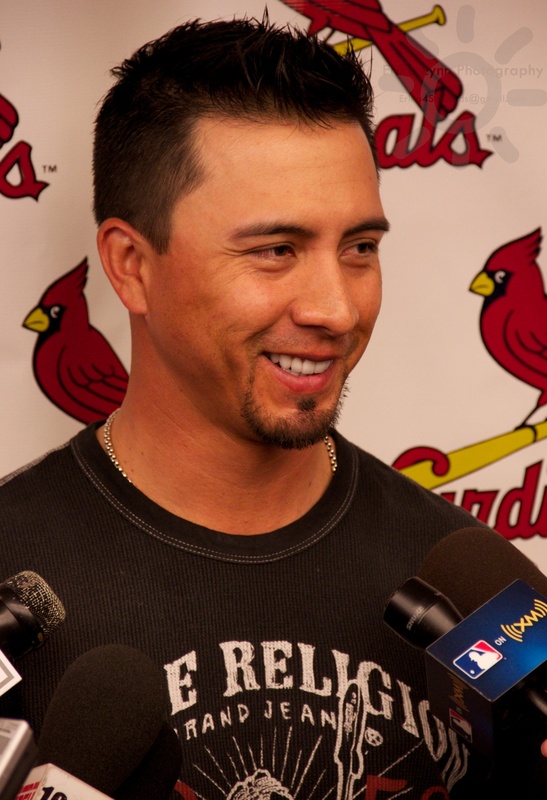 stlbaseballapp StL Baseball – I love everything Cardinal baseball! Check out my Cardinals iPhone app StL Baseball! and of course, there’s us! 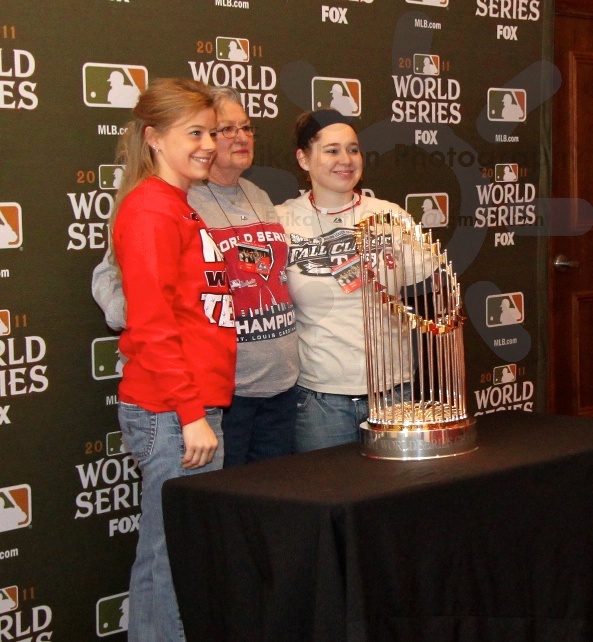 DiamondDiaries Diamond Diaries – Blogging about our #stlcards from the female side of the stands.